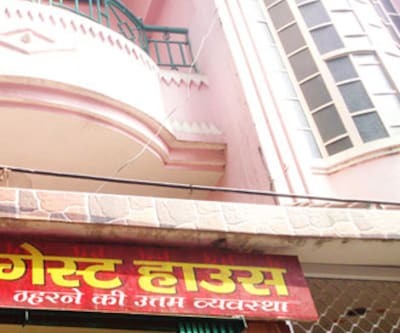 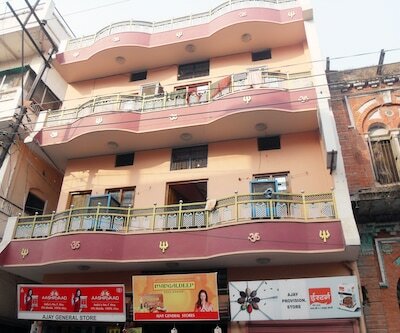 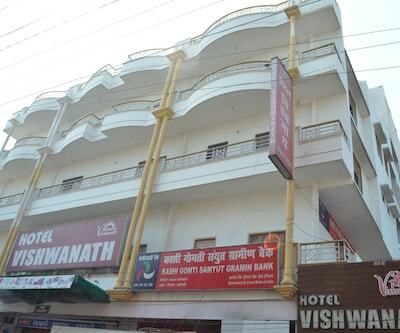 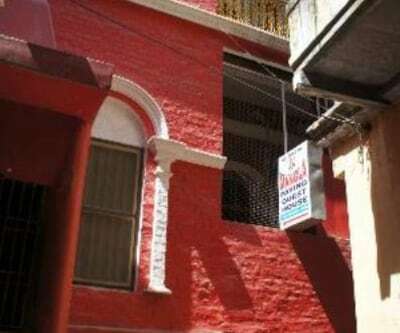 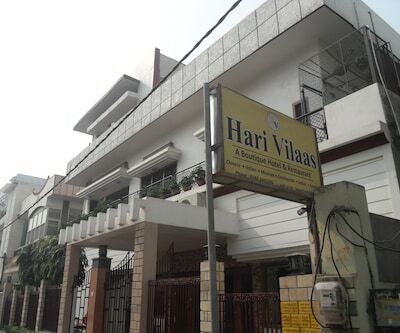 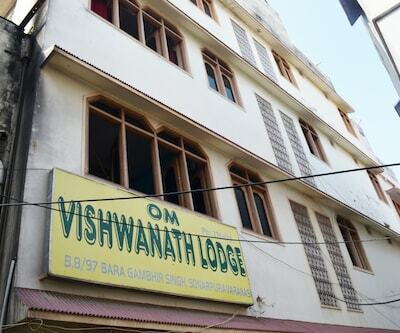 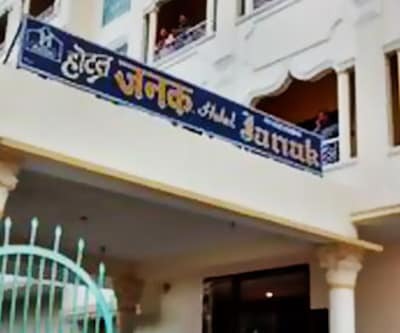 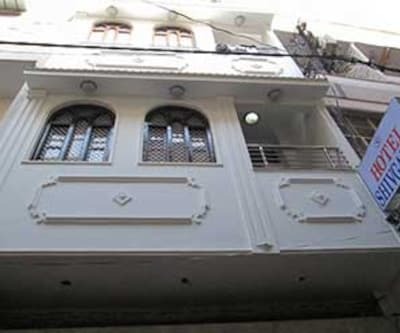 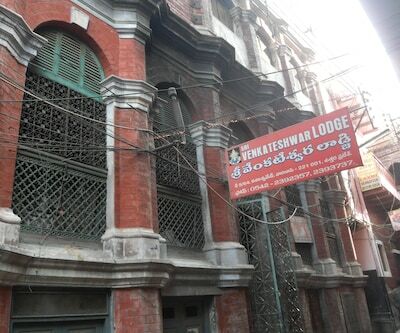 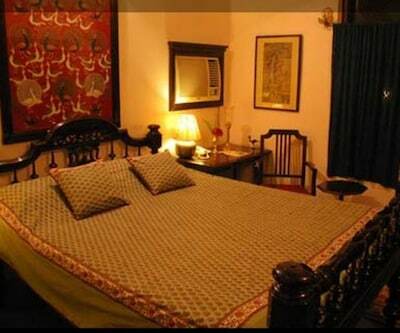 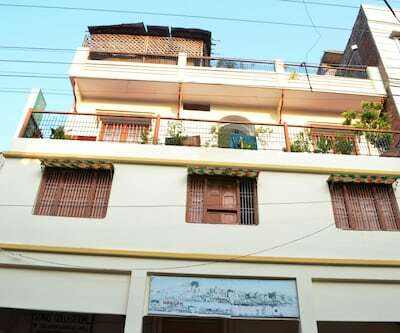 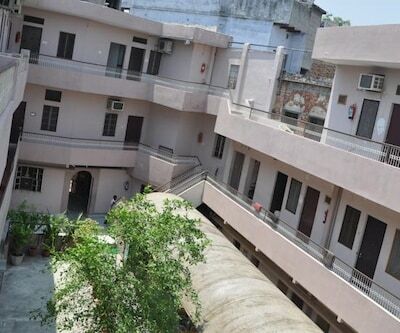 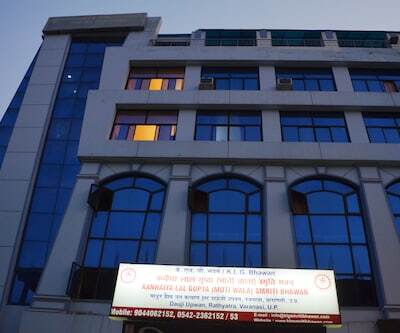 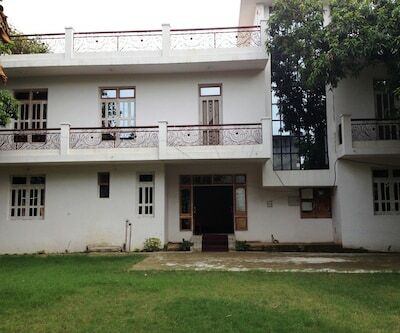 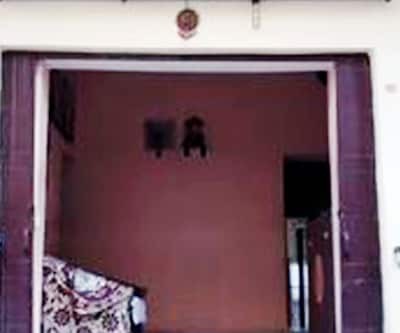 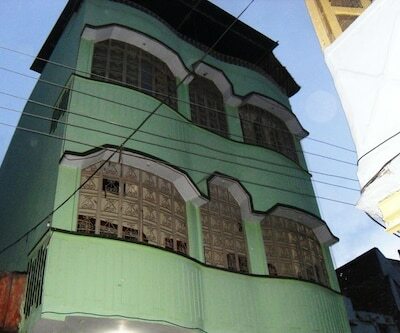 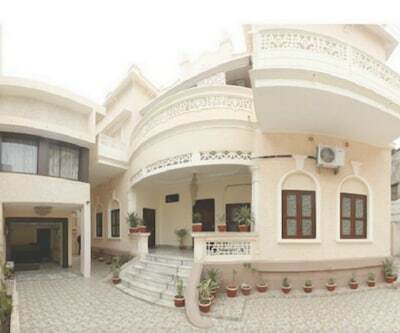 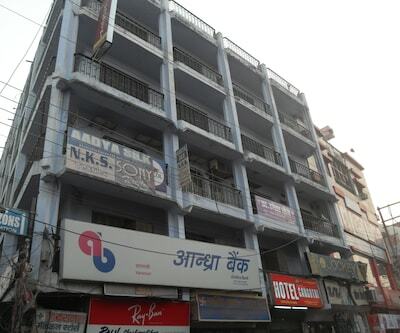 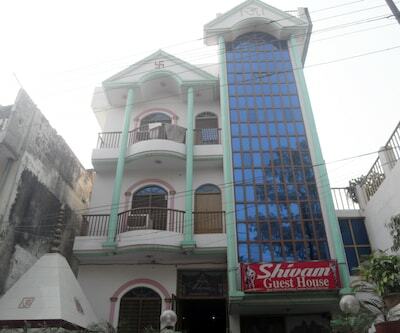 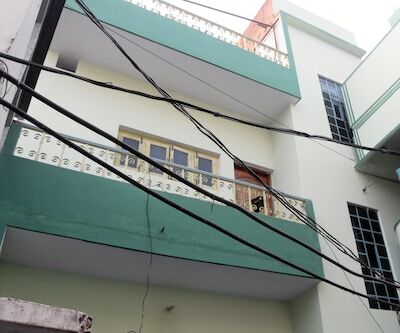 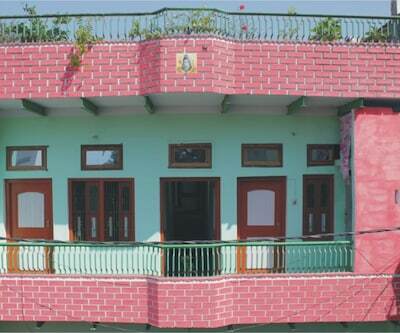 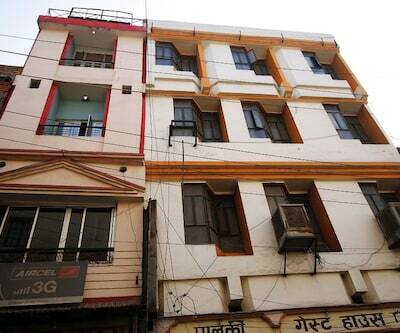 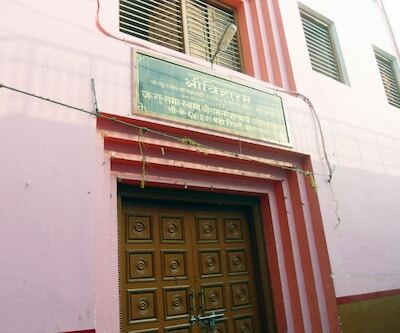 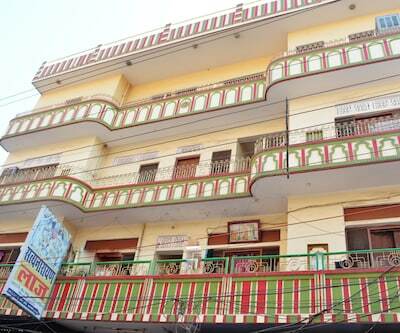 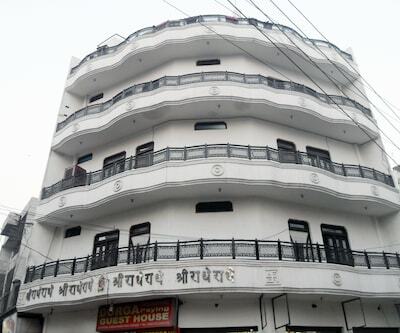 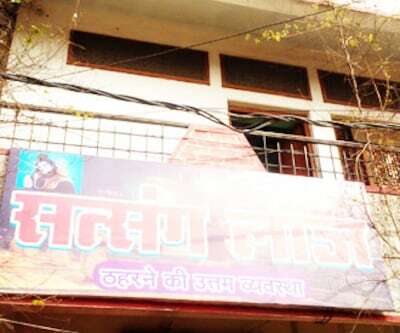 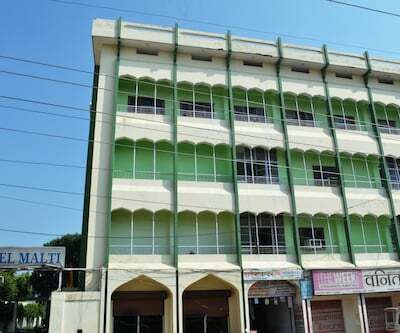 Hotel Yatri Niwas is located in the heart of the religious and traditional city of India, Varanasi. 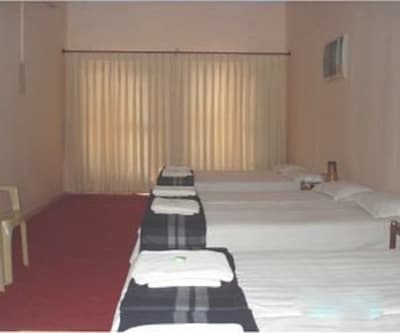 Step in to any 12 rooms available in the hotel and get relaxed after an exhausted day. 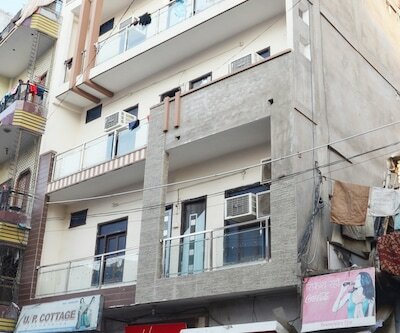 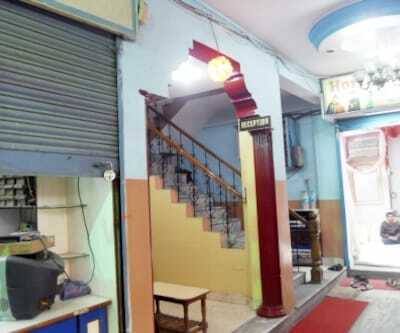 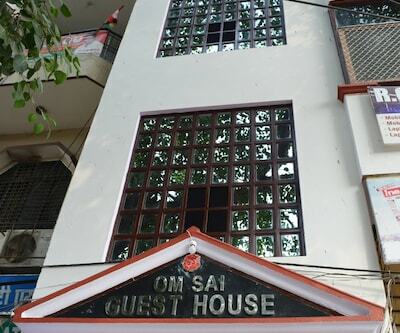 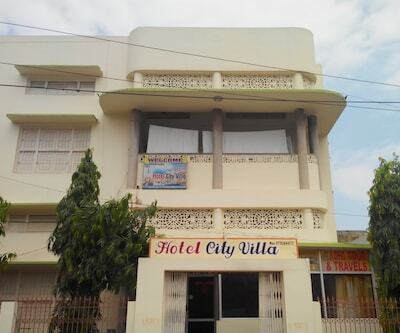 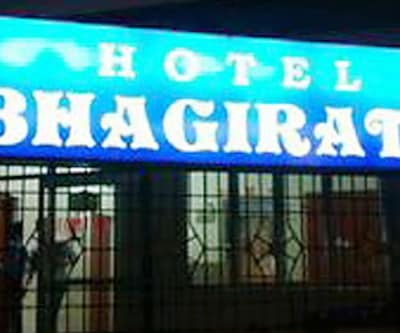 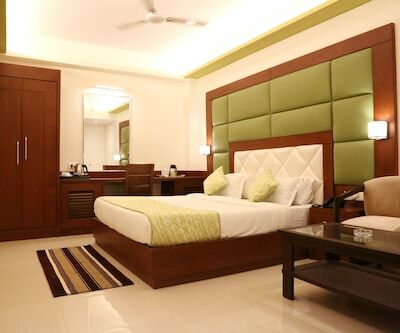 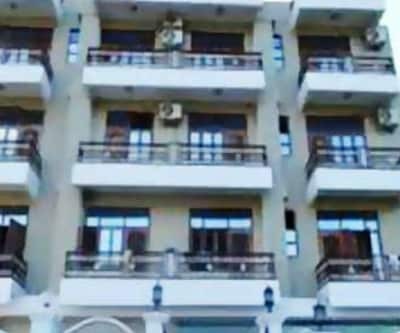 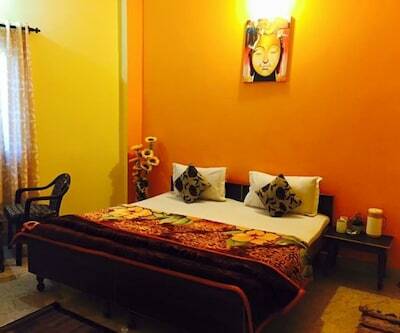 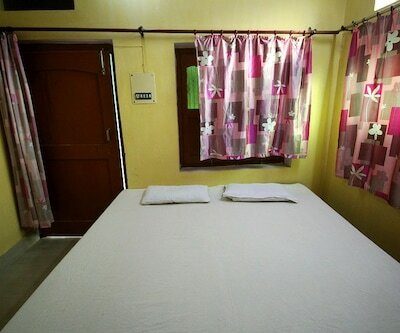 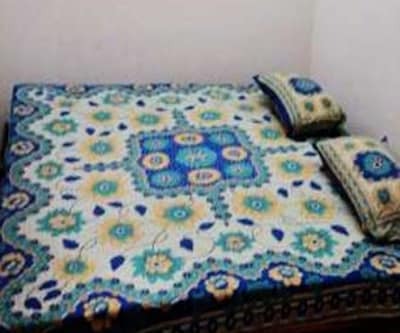 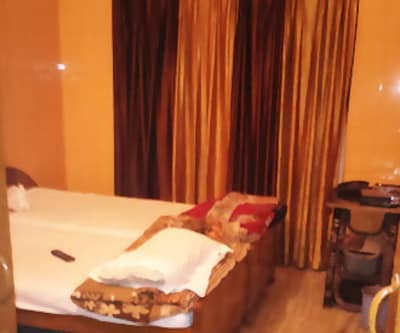 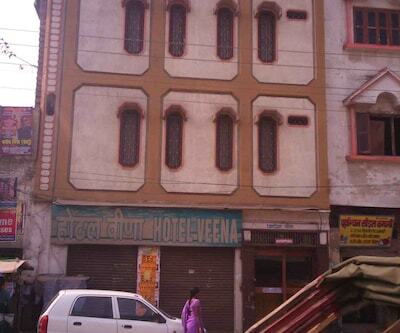 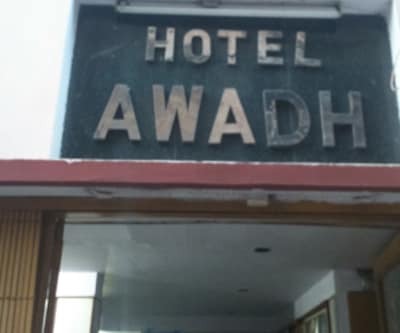 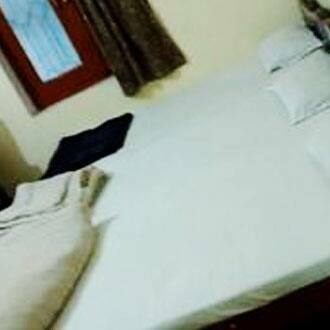 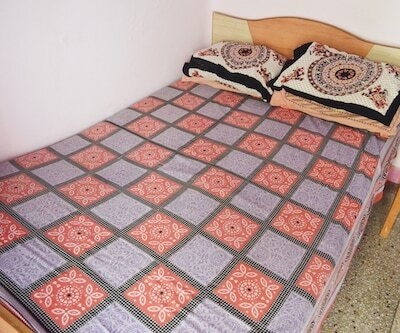 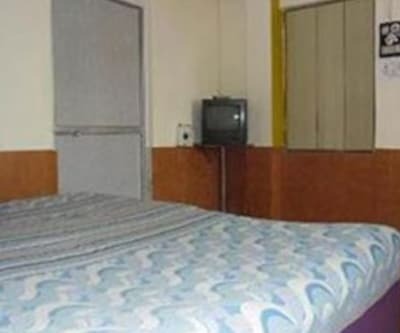 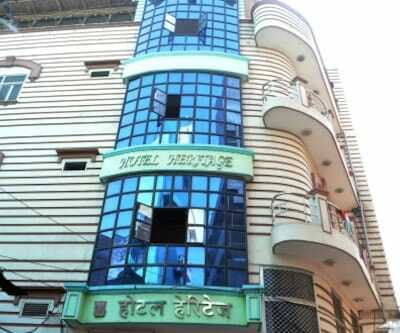 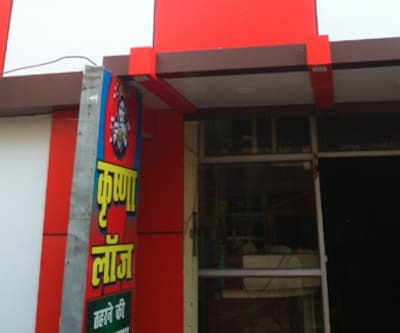 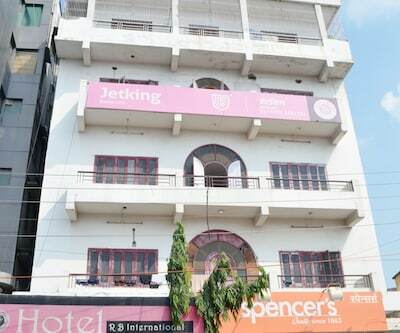 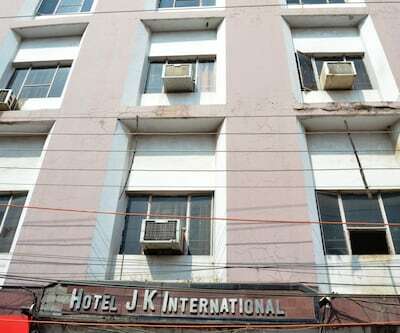 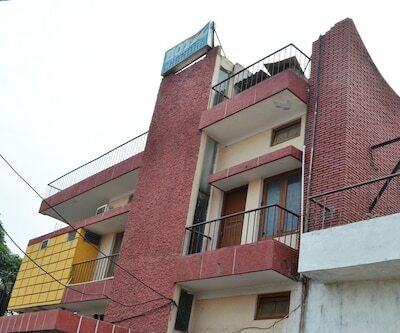 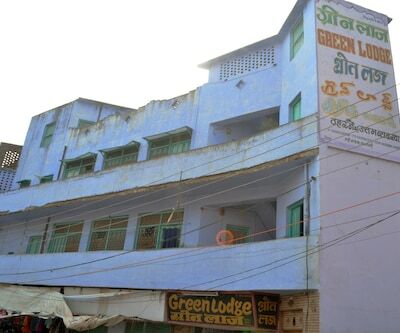 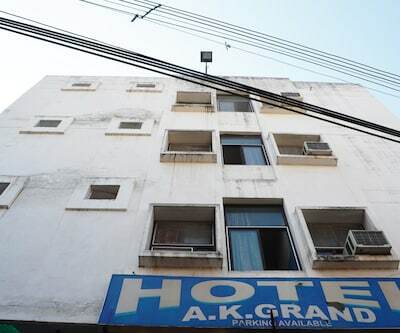 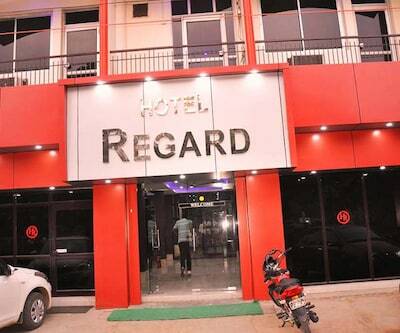 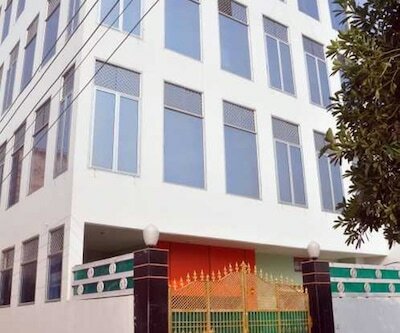 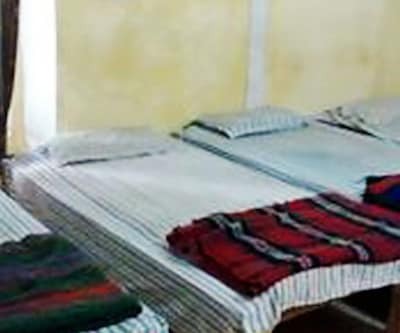 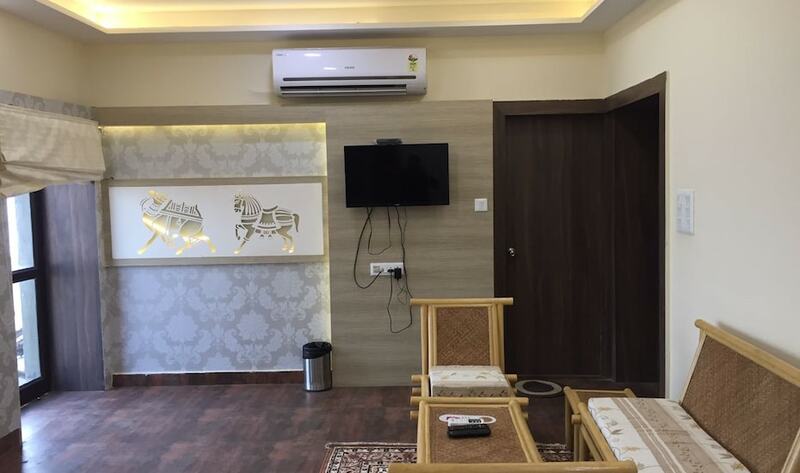 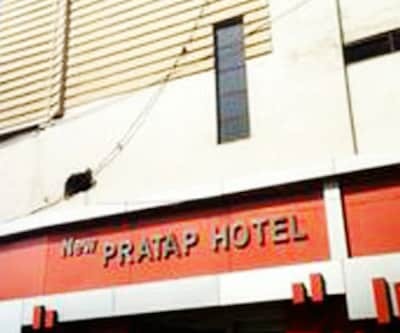 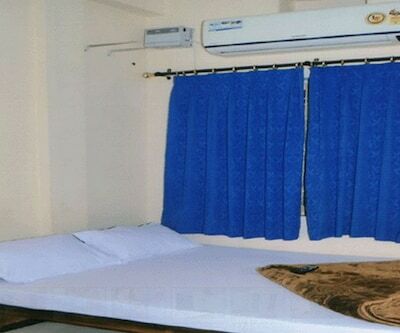 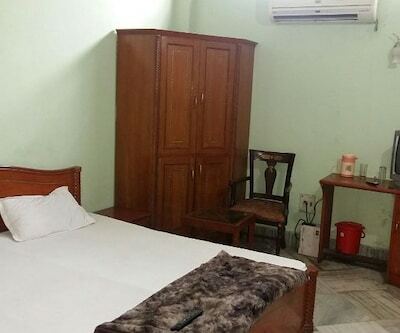 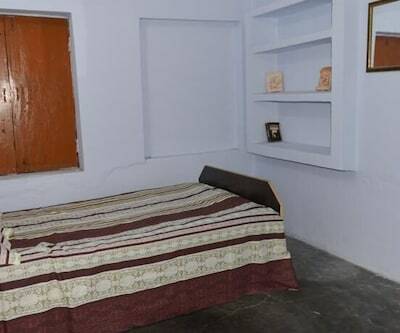 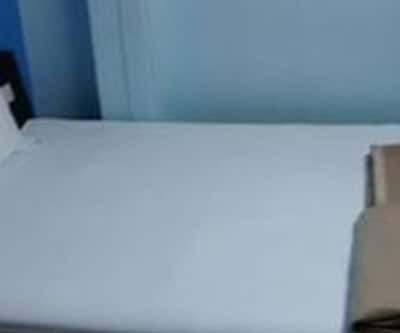 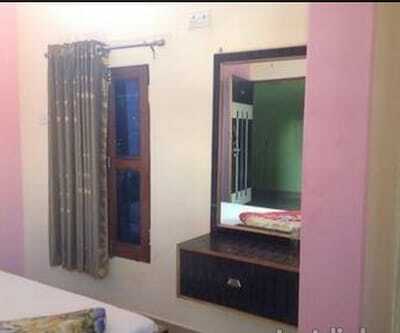 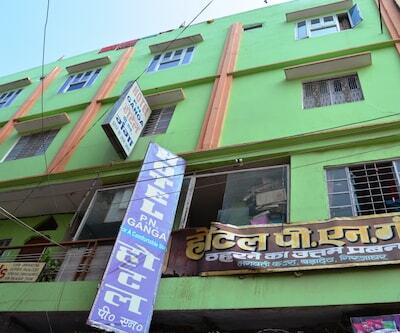 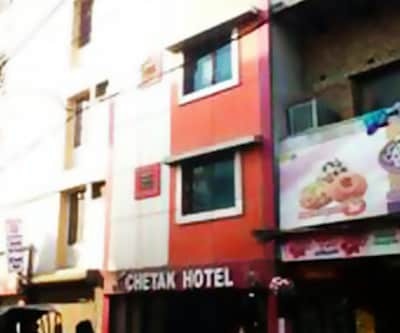 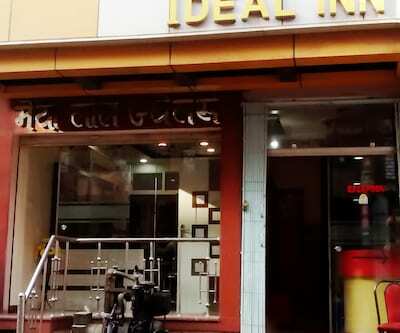 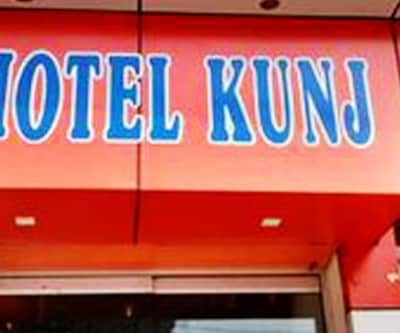 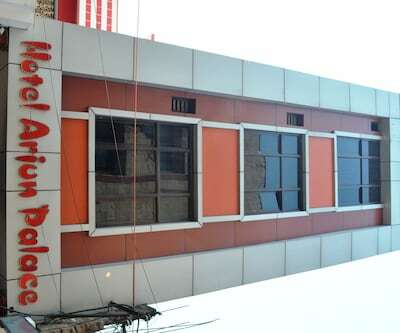 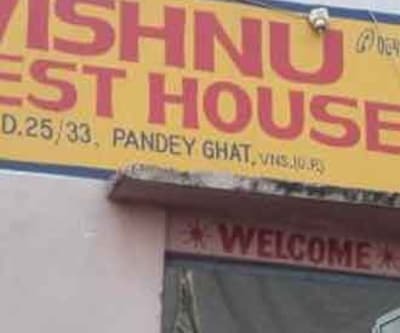 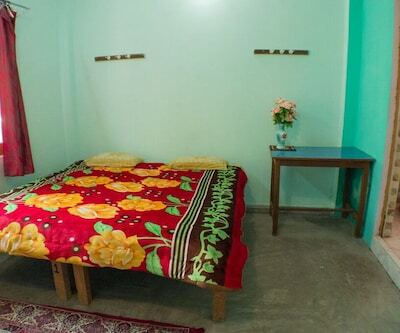 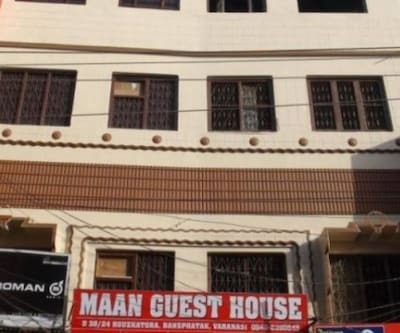 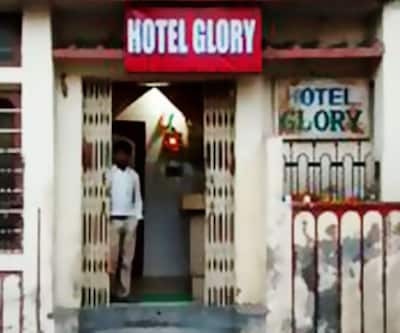 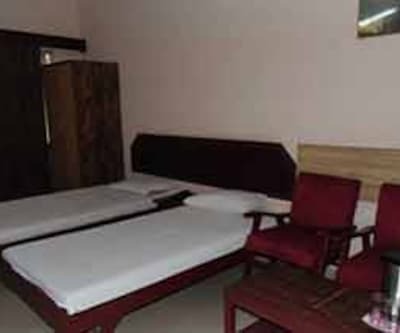 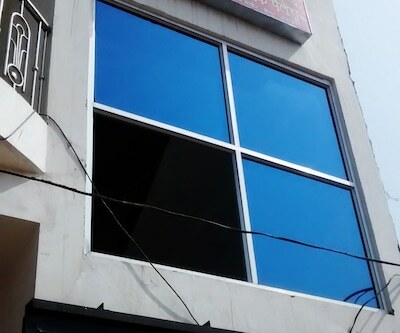 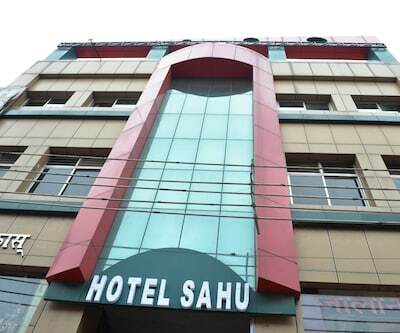 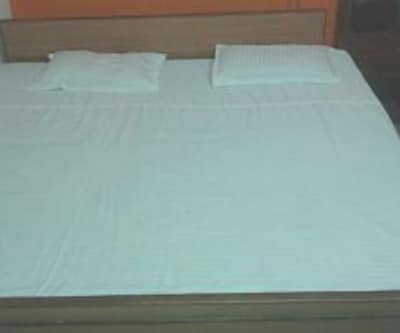 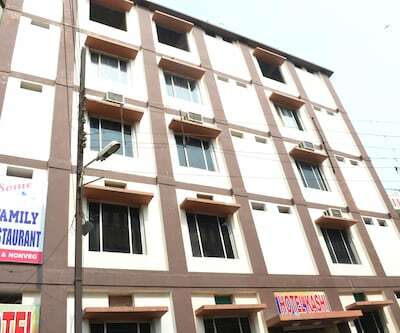 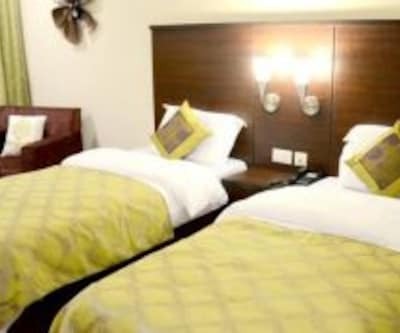 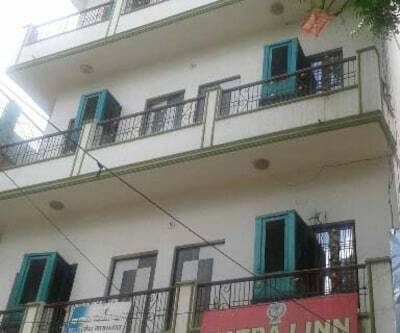 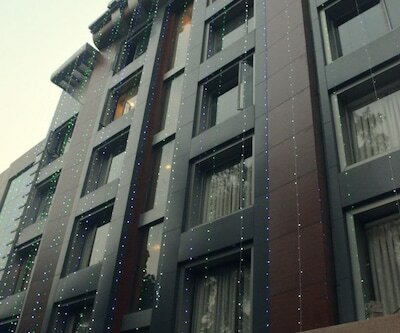 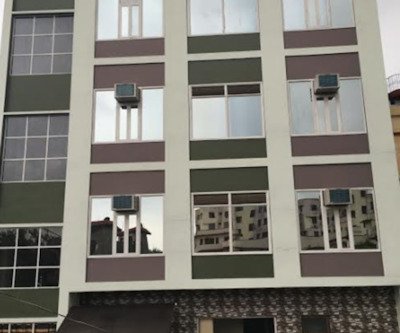 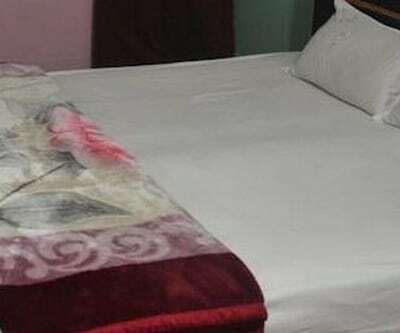 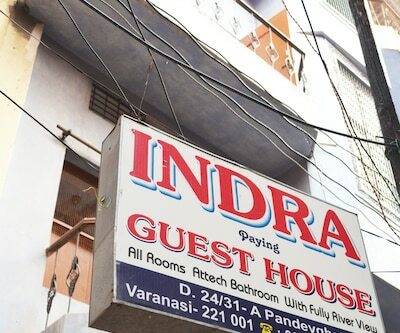 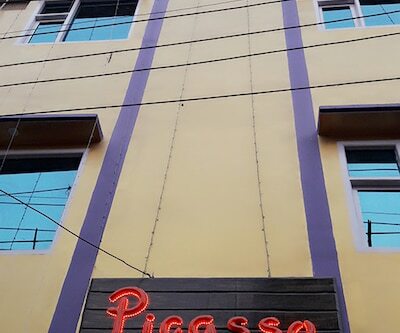 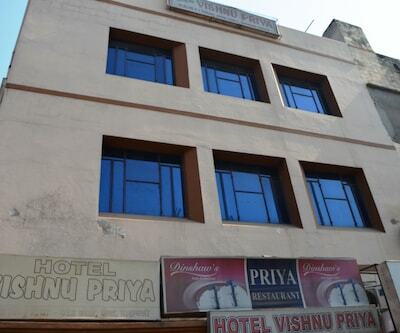 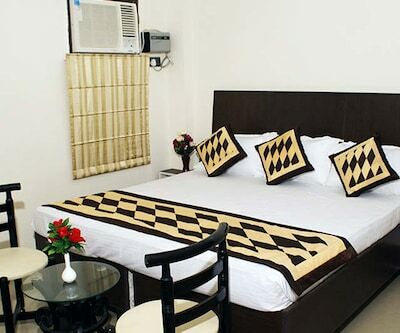 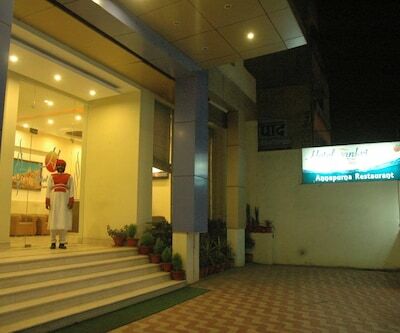 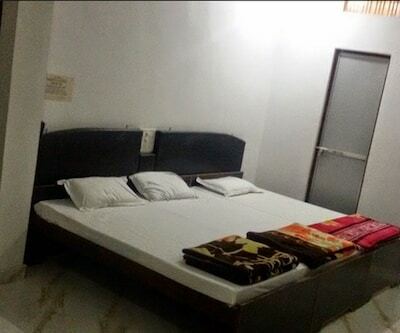 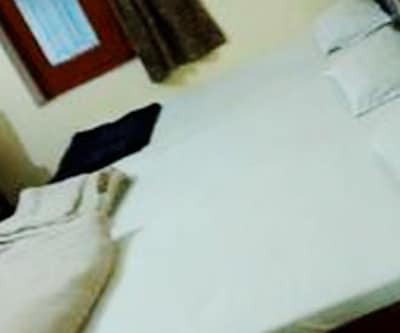 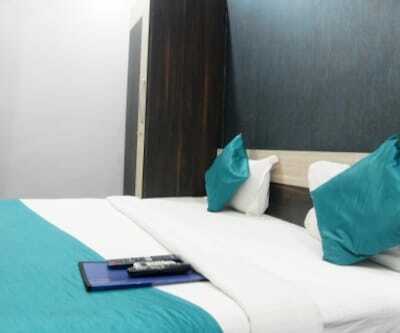 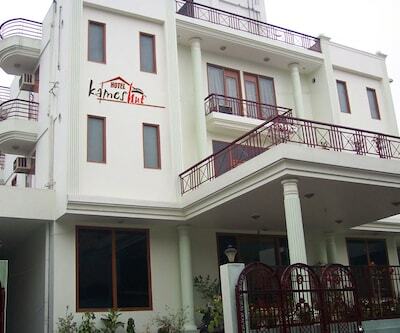 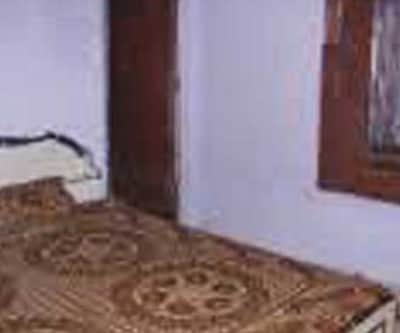 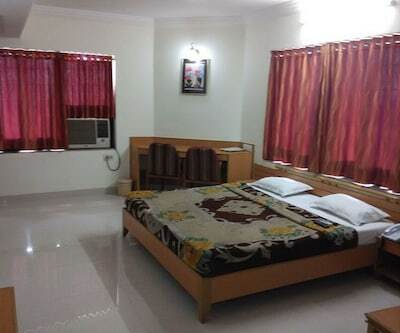 The hotel is one of the best value hotels in Varanasi with distinctive and budget friendly combination. 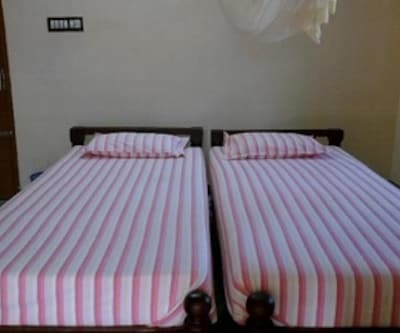 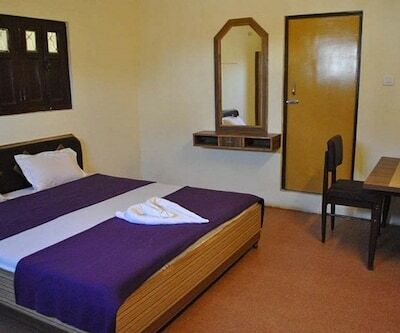 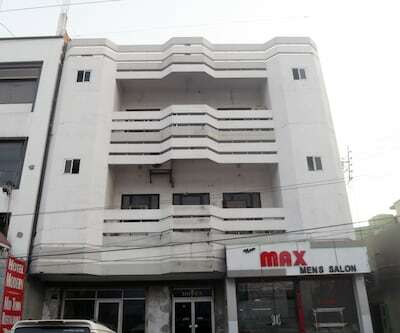 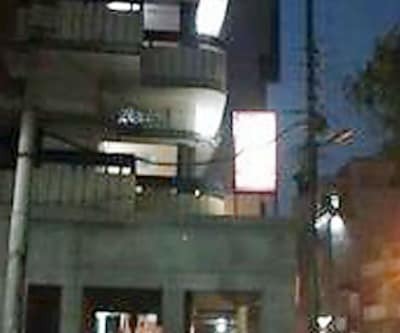 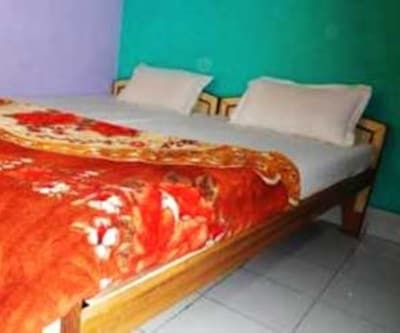 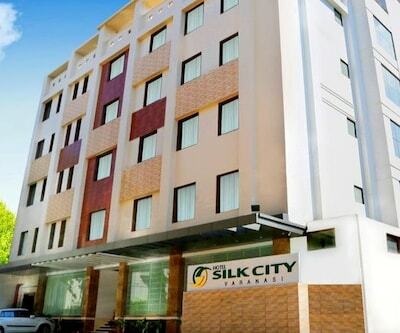 The hotel has routine room service, laundry service and travel counter to guide you for local and outdoor arrangements. 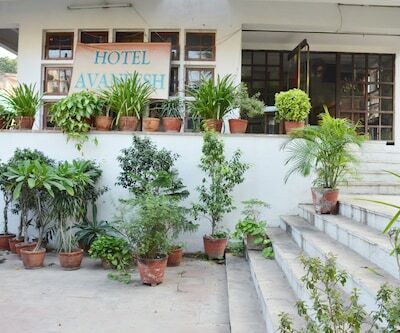 To the delight of holiday makers there is a serene view of the city of devotees from the rooms of the Hotel. 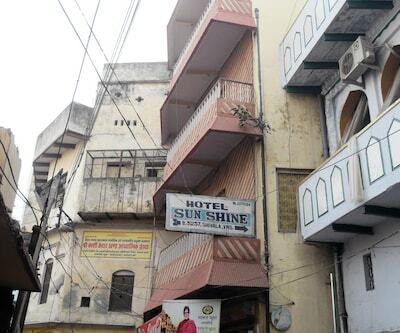 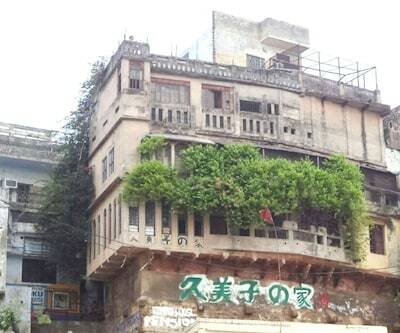 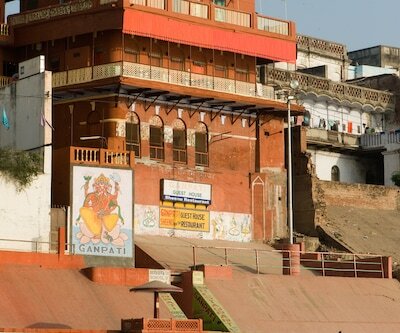 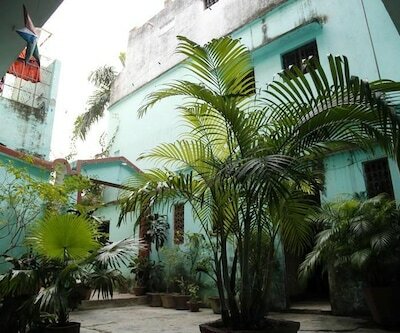 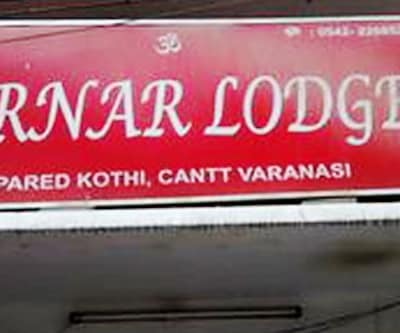 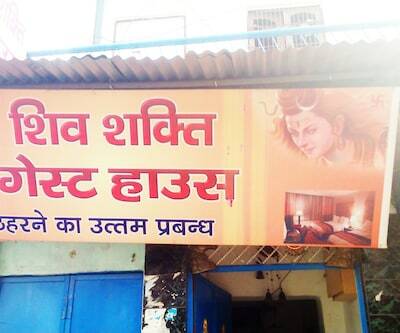 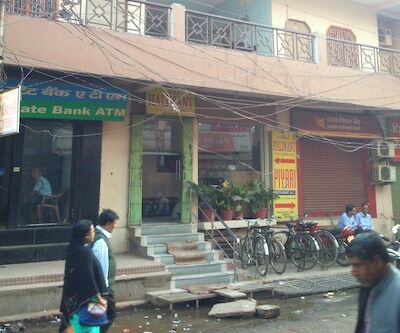 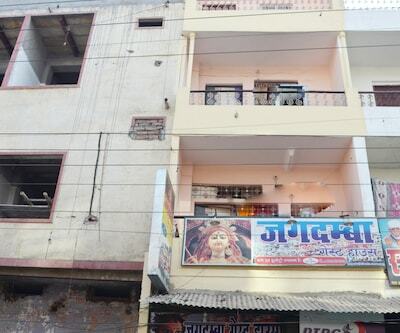 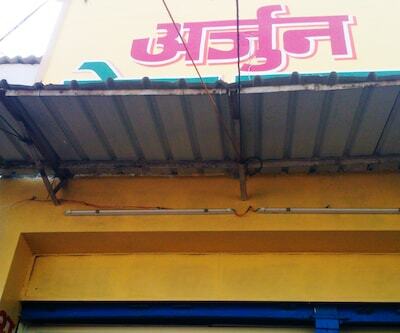 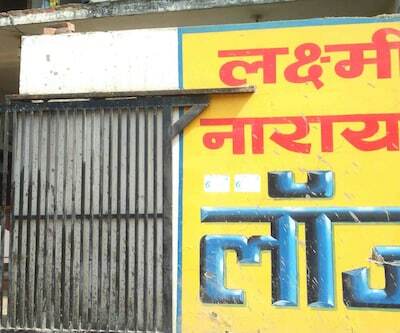 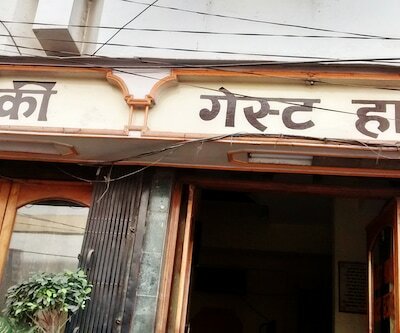 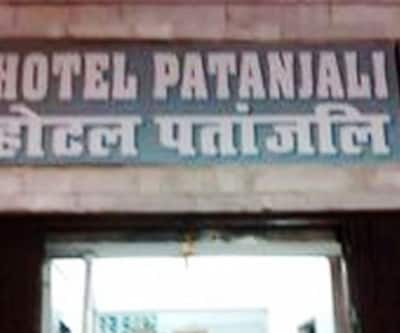 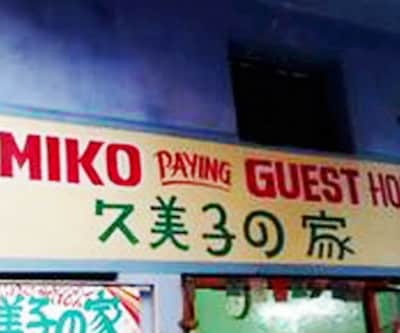 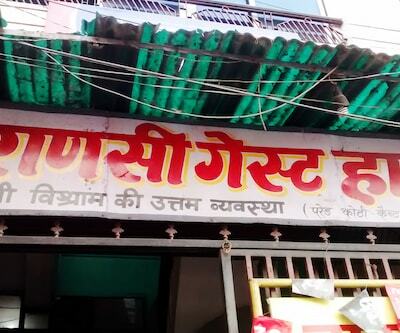 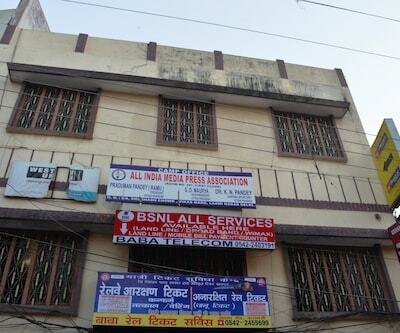 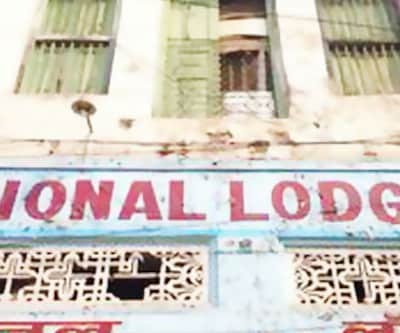 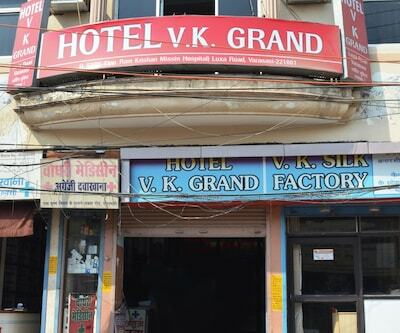 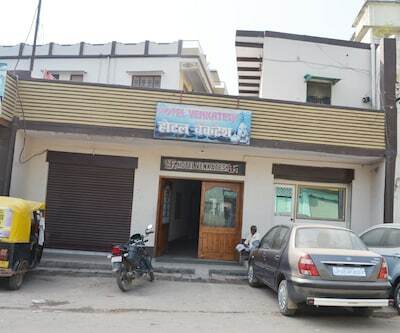 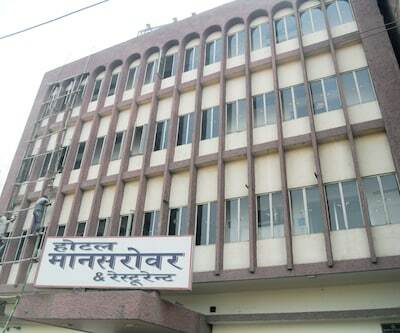 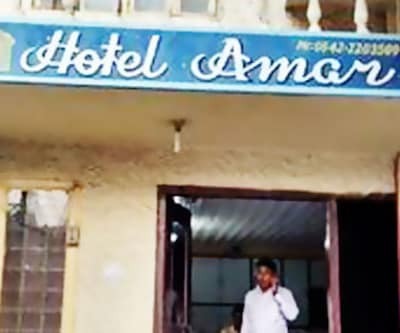 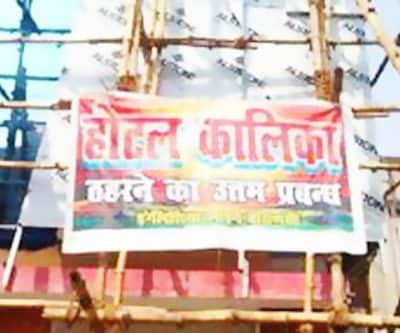 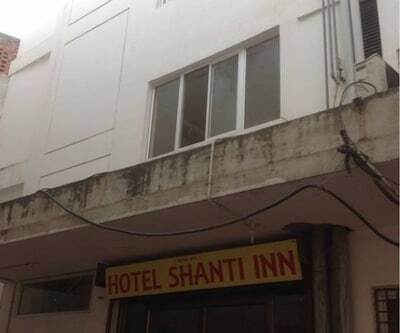 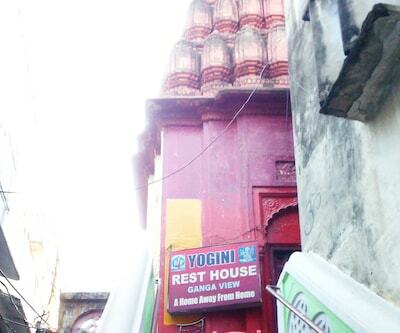 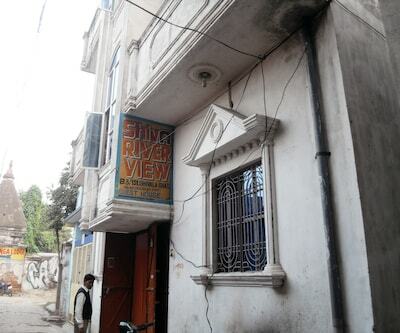 It is just a kilometer away from the Varanasi Railway station. 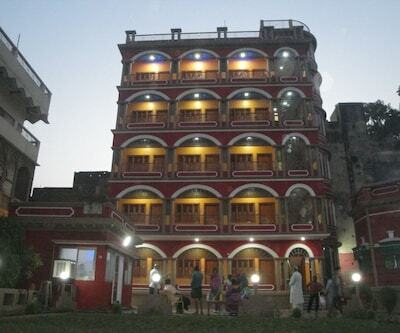 Some famous attractions like Kedar Ghat which is named after Lord Shiva which is just 4 km away.